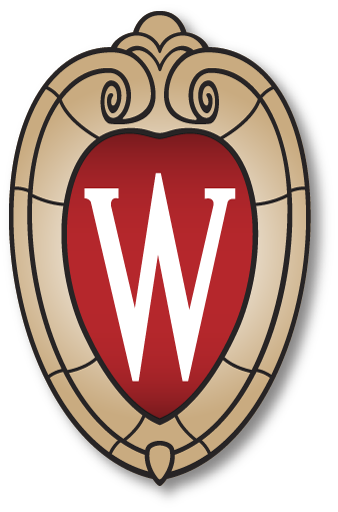 The UW–Madison School of Pharmacy Open House is an opportunity for undergraduate students from any institution who are interested in learning more about the Doctor of Pharmacy program (PharmD) and considering pharmacy school. Enjoy complimentary breakfast and lunch and free parking for all registrants. See the program schedule and learn more about the Spring PharmD Open House for Undergrads.